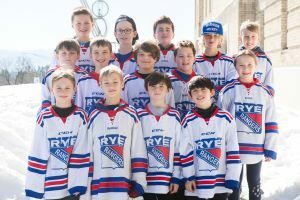 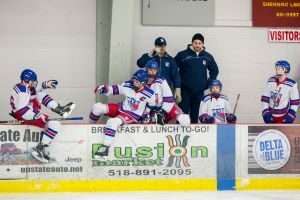 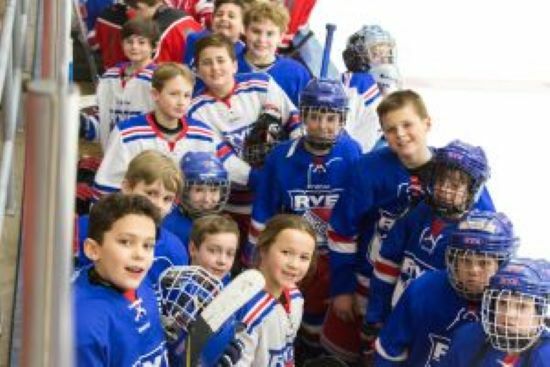 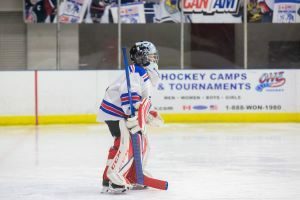 The Rye Rangers season came to a close on March 17th in Lake Placid, NY. 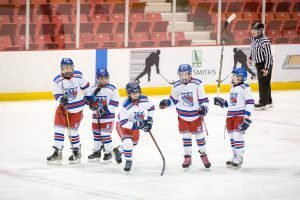 The inaugural Can/Am Tournament is played in the scenic town that once hosted the 1980 Olympic Winter Olympics. 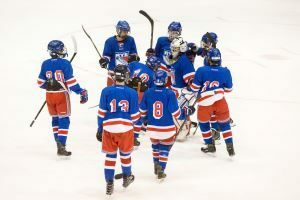 True to form, we sent 10 teams to the event, capturing 3 gold and four silver medals.